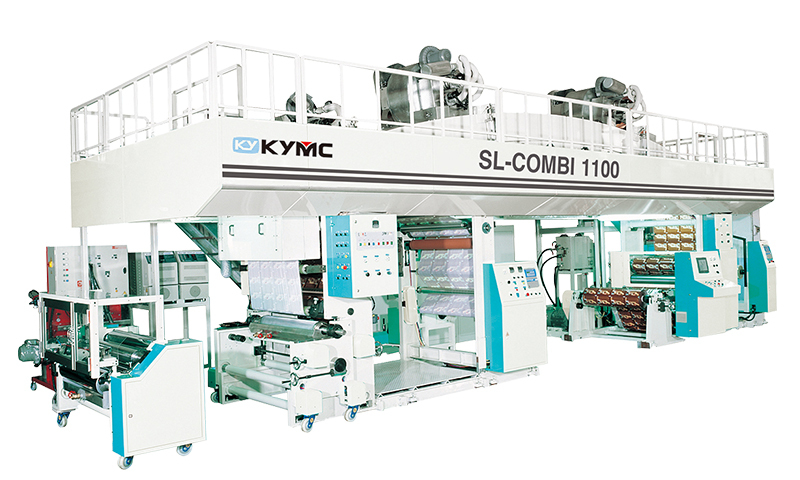 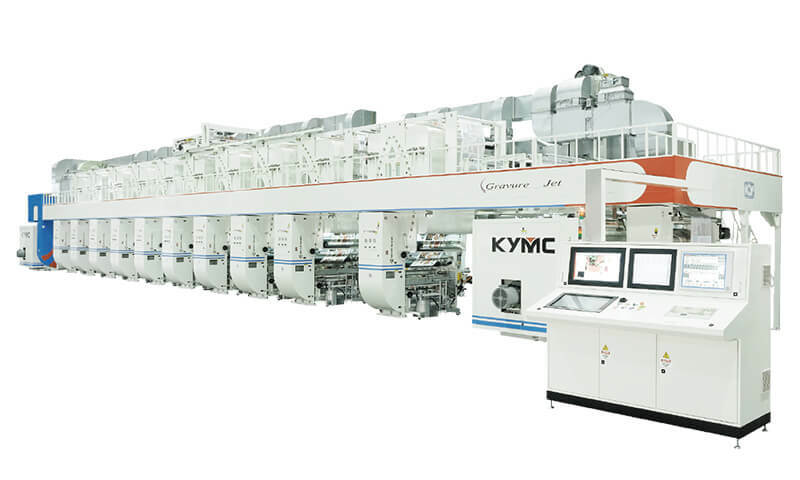 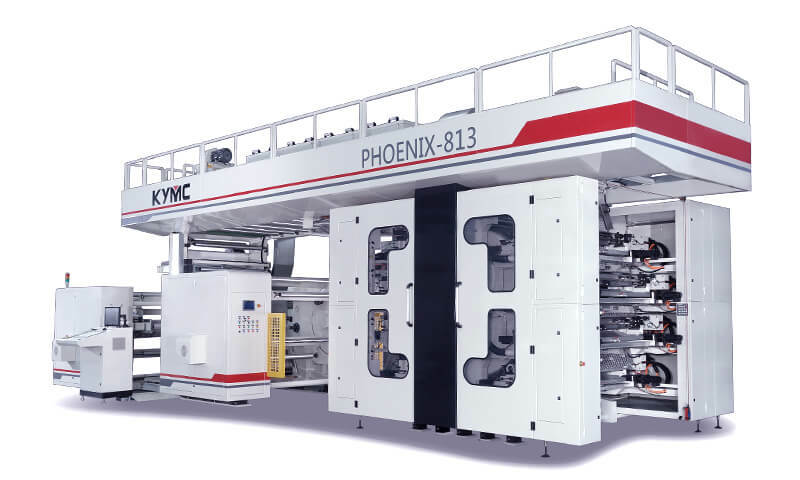 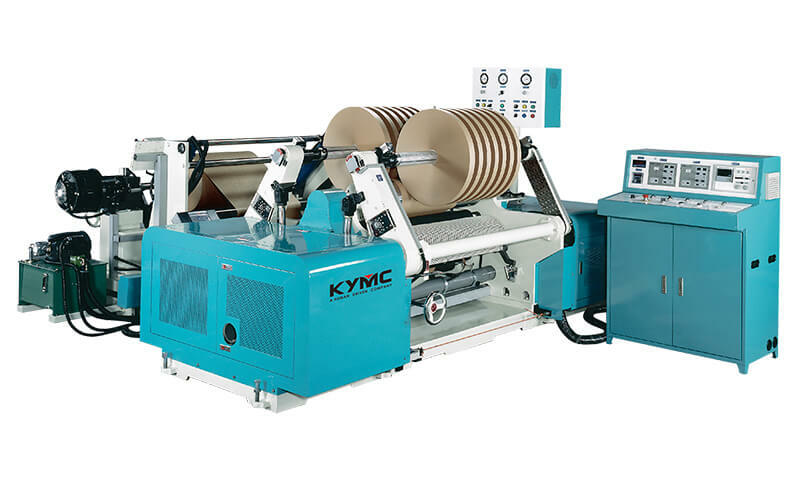 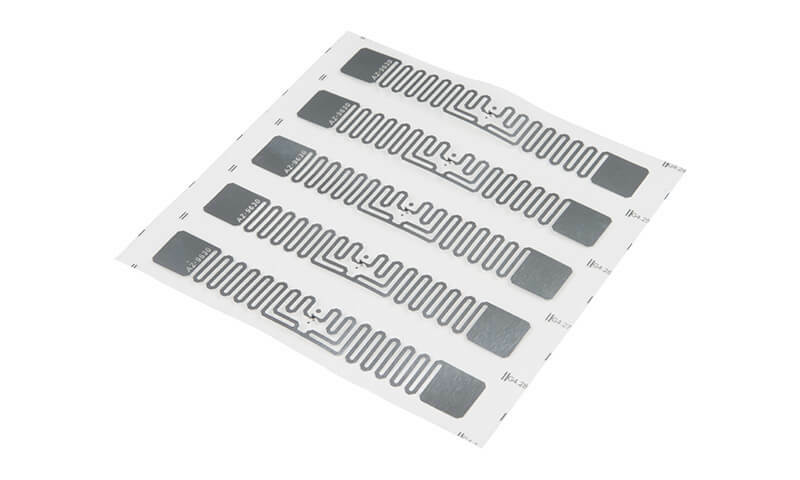 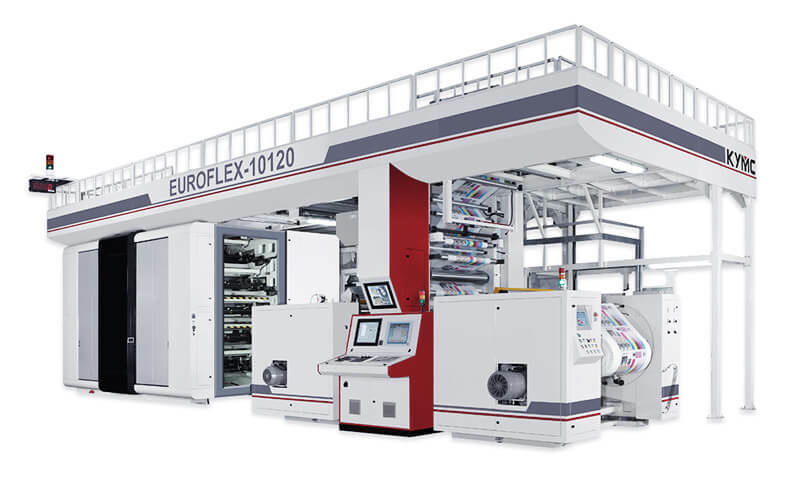 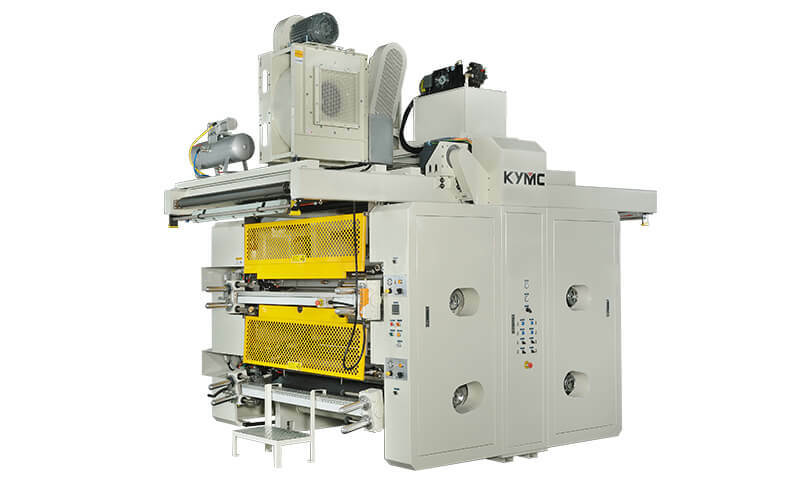 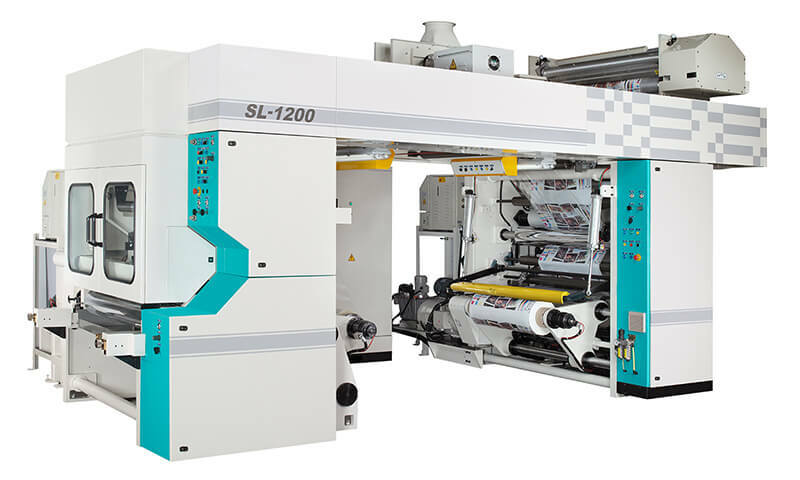 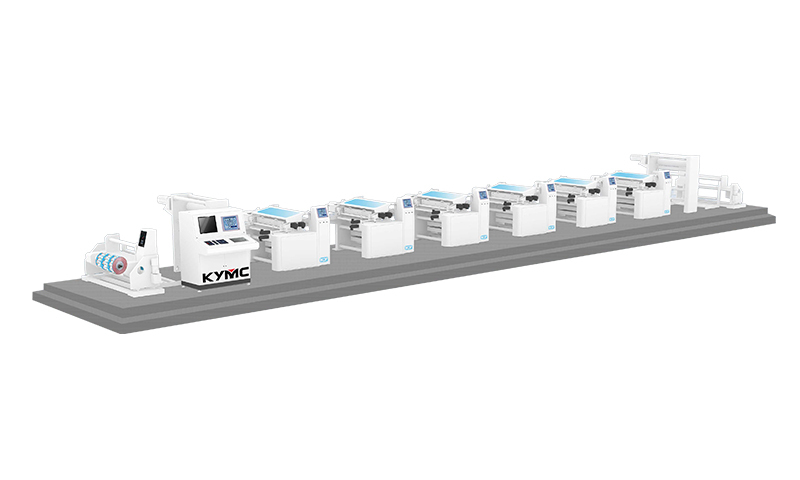 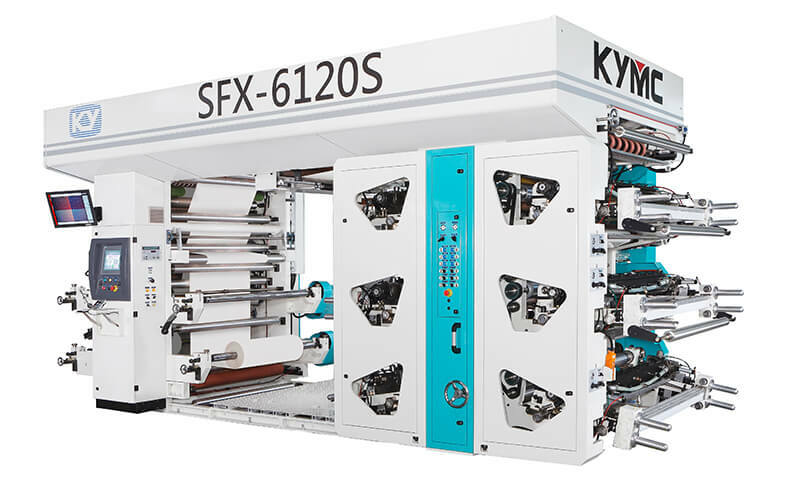 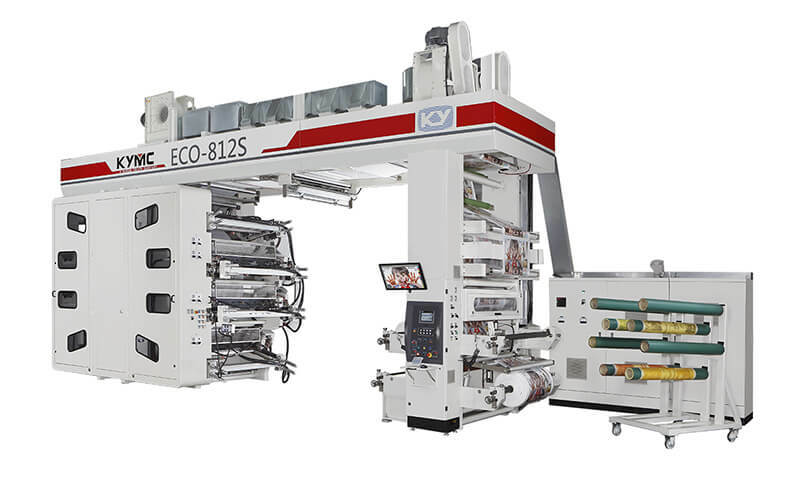 KYMC has been producing the finest CI Flexo presses for over 20 years. 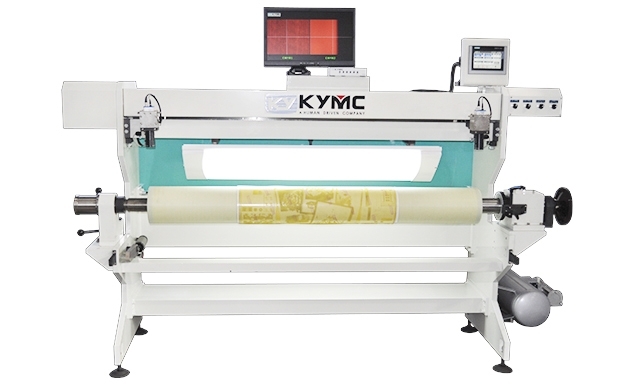 As the market trends towards fast and shorter runs, we understand the importance of fast and accurate plate mounting. 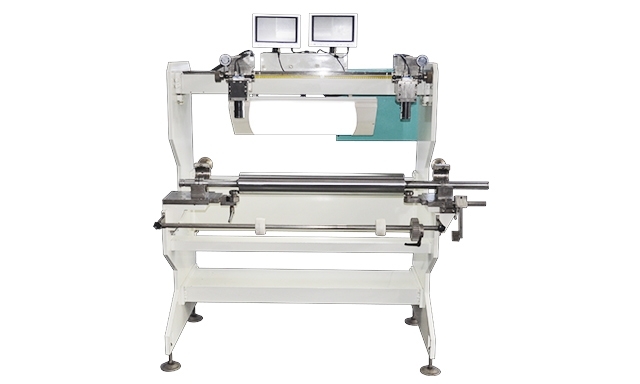 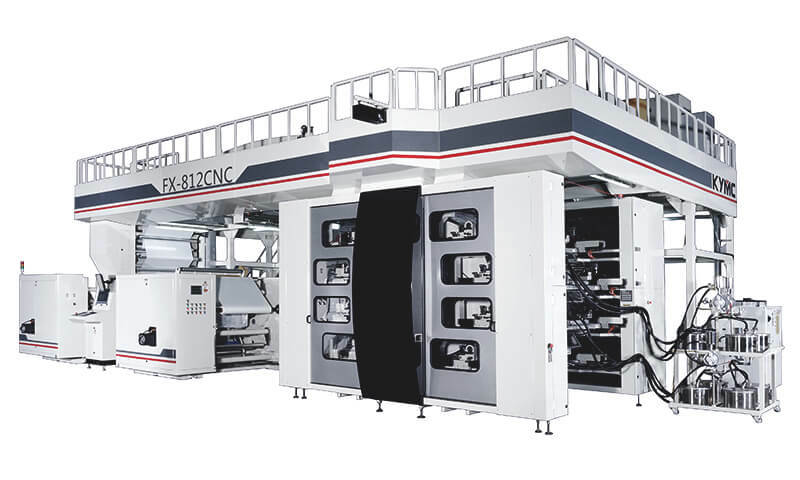 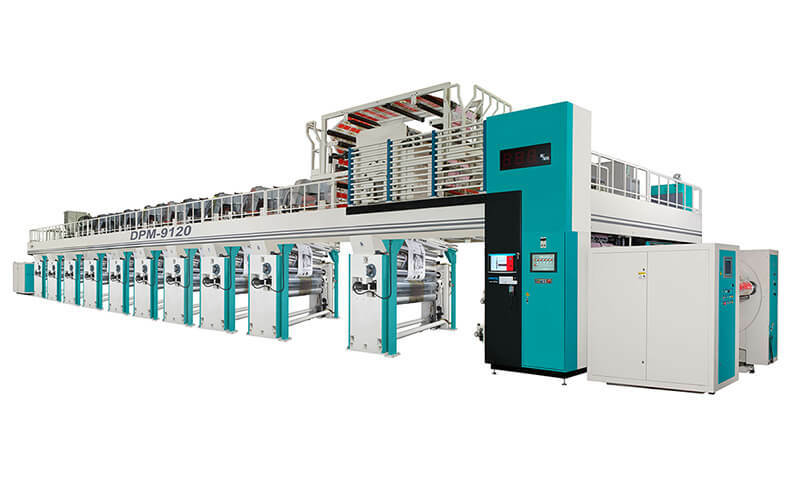 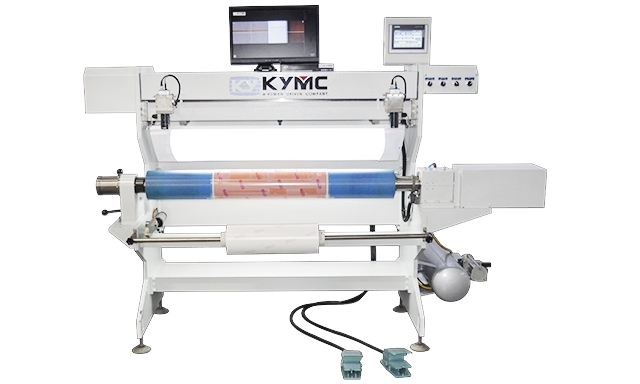 We provide best quality flexo plate mounting machines. 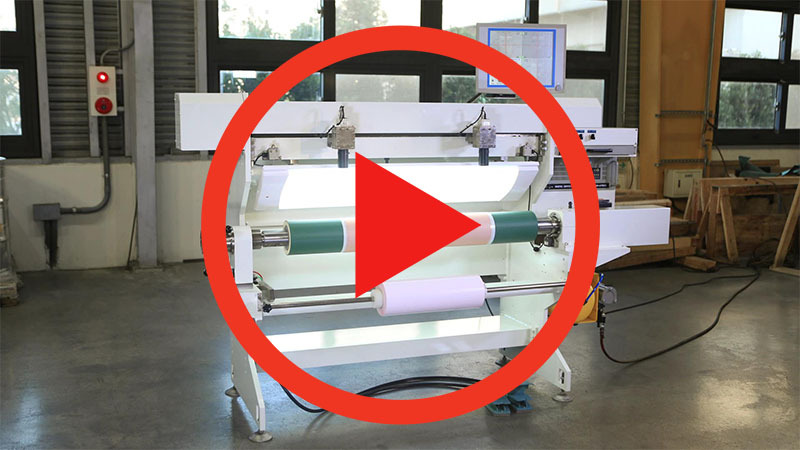 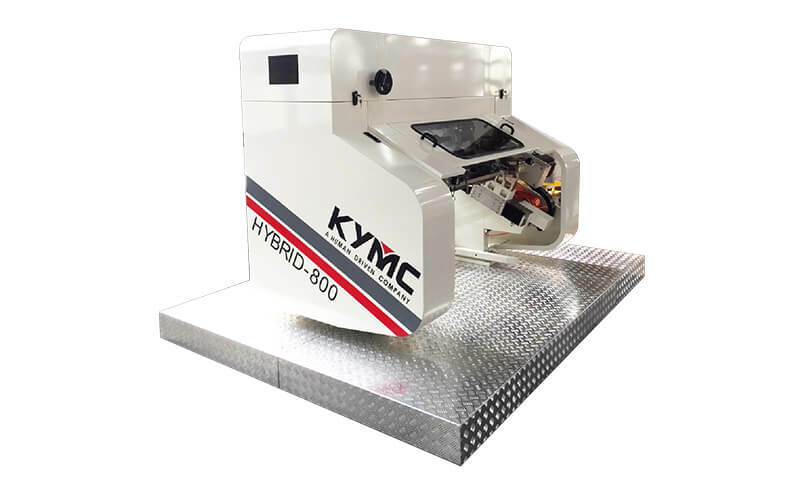 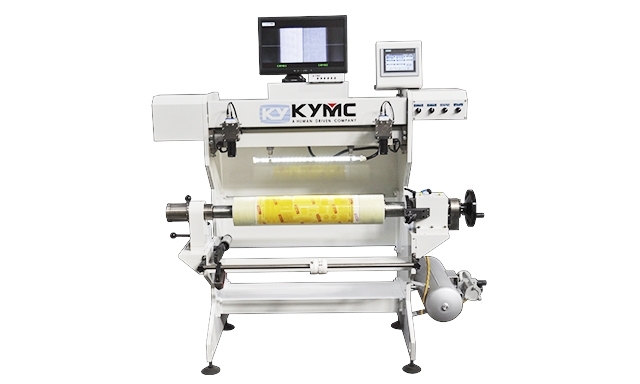 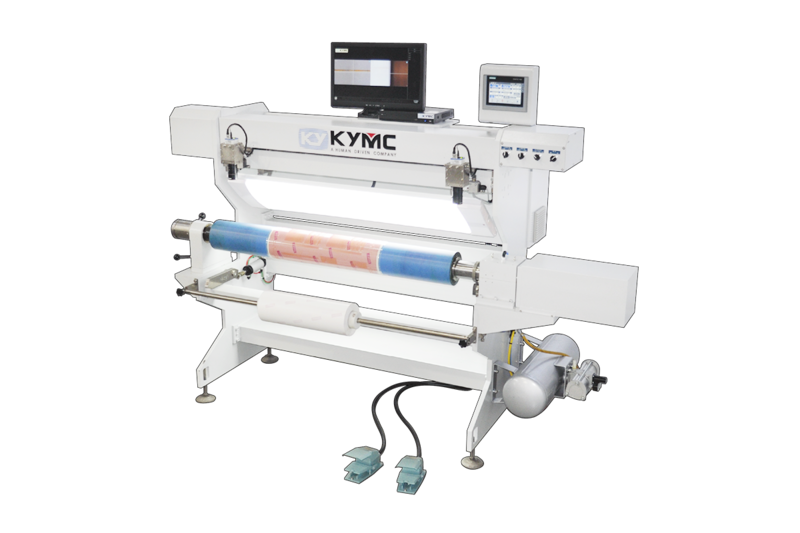 To get more details of flexo plate mounter, contact with KYMC today! 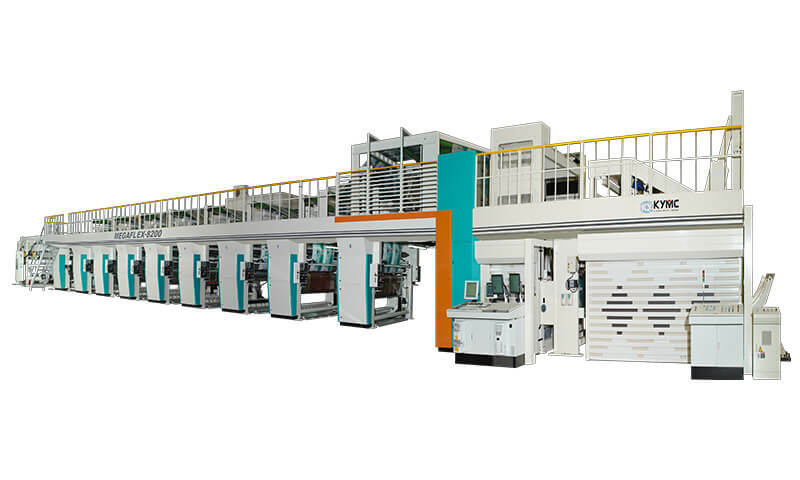 Manual control for rotating plate cylinder in two directions. 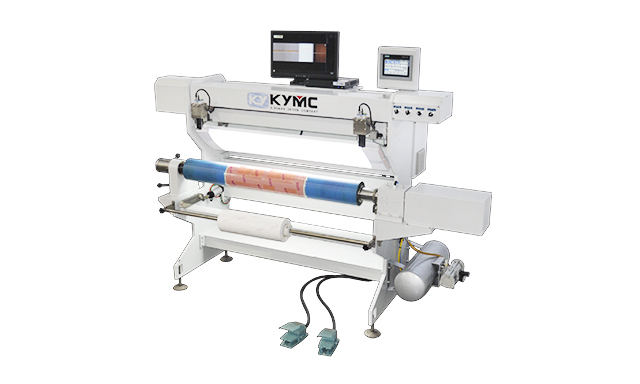 Motorized control for camera. 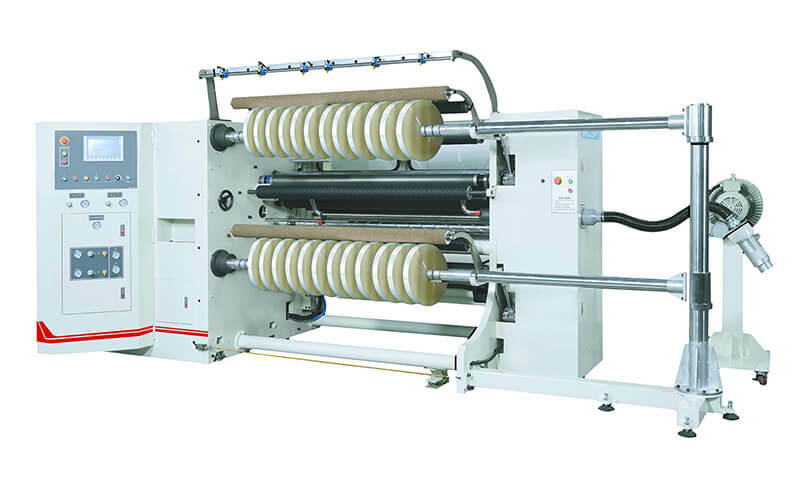 Equipped with shaft for tape roll under the plate cylinder.